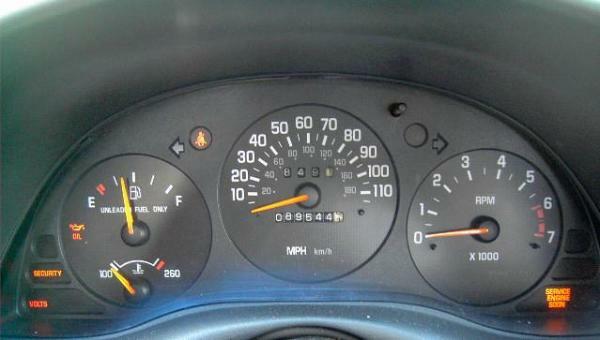 A few typical dash gauges clusters- also known and the instrument panel. reasons on your car or truck. 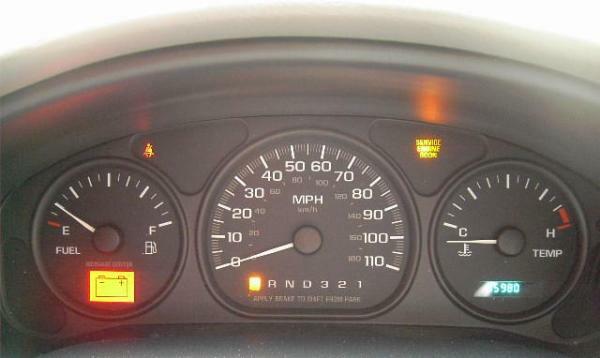 Click links below for pictures of some typical dash warning lights with short description. 2000 Silverado truck with dash light on like a video camera. Is it a sensor? If so which one. dash is this light. Looks like a video camera? wondering if the rain had something to do with it. light on that says service with wrench in it. red circle with a wavy line and I brake. have to see a picture of it to tell you for sure what it is. You will have to describe it for someone to help.